This annual wildflower is native to the southwestern United States and Mexico. It grows up to 20 inches tall and produces flower clusters of purple, blue, and violet. Desert Bluebells are an extremely drought tolerant wildflower and can be found growing in rocky, well-drained soil and prefer full sunlight. It blooms during the spring, often in large masses. 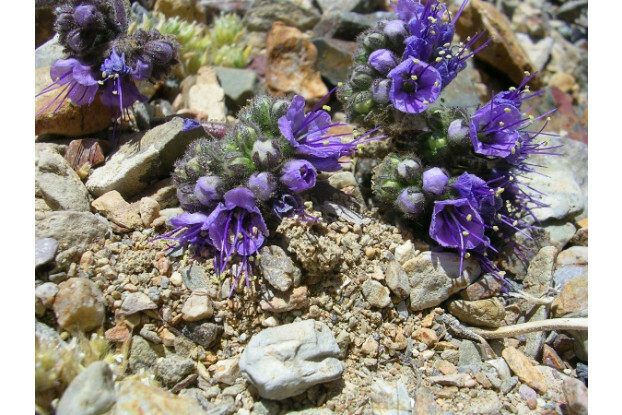 It is a very common desert wildflower that is perfect for rock gardens, wildflower mixes, or mass plantings in dry environments.